The General Data Protection Regulation (GDPR), the new European law, will change the paradigm of content marketing. Focused on privacy and consent, this law will impact every company whose content is sent to anyone who resides in the EU. 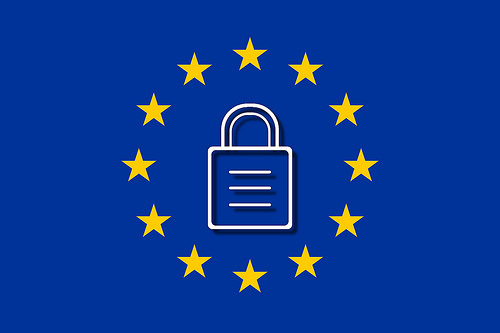 The GDPR isn’t like other laws that required content marketers to adjust their strategy or format; this law may impact not only how you communicate with your current contacts, but also how you interact with prospects moving forward – or risk fines that could cost you millions of dollars. Social media attorney Ruth Carter will explain what marketers need to understand about this extensive law and how marketers can modify their marketing plans to comply with the GDPR, which goes into effect on May 25, 2018. She will also address the legal trinity of content marketing: CAN-SPAM Act, Canadian Anti-Spam Legislation (CASL), and GDPR; and how to integrate all three into your marketing master plan. Please contact me if you are interested in having me speak at your event so you can avoid becoming the next social media horror story.